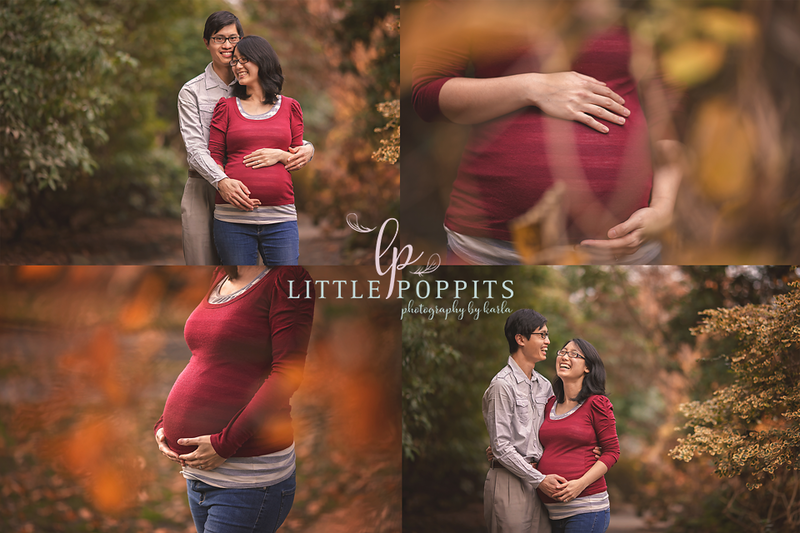 Welcome to Little Poppits Photography! 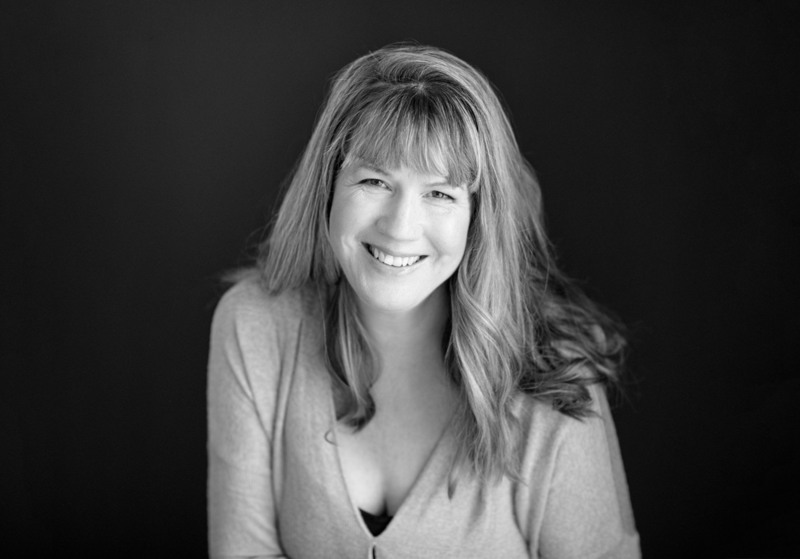 My name is Karla and I am one of Christchurch's premier child and family photographers. My sessions are done in your home or at the location of your choice in Christchurch and the surrounding districts. I LOVE photography - capturing the right here, right now is so important to me. ​Real moments and raw connection is what inspires me to do what I do. I want to tell your story, I want you to cherish the moments so you can keep them in your heart forever. Family photography is more than a collection of colourful photos on your wall. 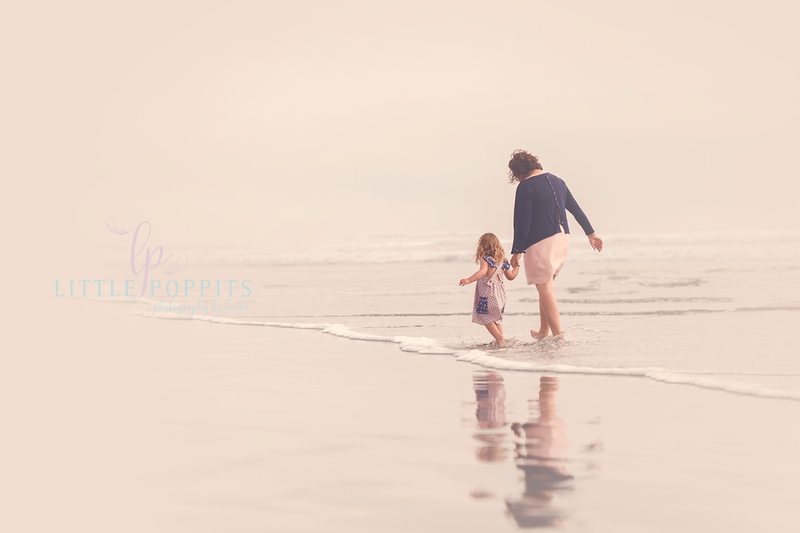 Memories captured tell a story of love, growth, change and remind us of a life filled with purpose and meaning.